Research & development for new products and applications is carried out in the chemical and processing lab, where, thanks to pilot extruders and other machinery, prototypes of functional materials can be developed and tested for different types of applications. 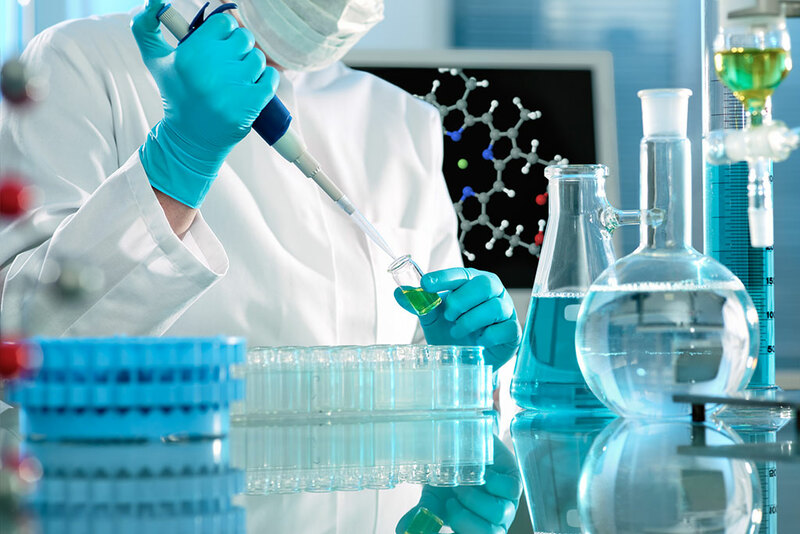 Auserpolimeri is highly focused on scientific research and technological innovation, working in close collaboration with the academic community of the University of Pisa and with other private research laboratories. Auserpolimeri also offers high-quality technical support aimed at developing, in collaboration with its clients, new products and applications and to create new technology solutions.